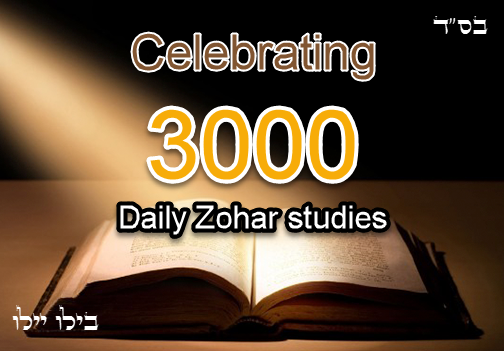 Tap on the title to visit the Daily Zohar site and read more. Few words about this special month. 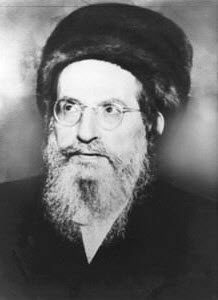 The Torah tells us that Nisan is the first month of the year and for that reason, the Kabbalists explain to us that the first 12 days of this month have a substantial impact on the entire year. Nissan has the aspect of Right and Chessed and begins six months of male energy until Rosh Hashanah. While Rosh Hashanah is a time of judgment, Nisan is a month of redemption and Chessed. Daily Zohar # 3006 – Tazria – How to have a good ‘skin’? Daily Zohar # 2995 – Tzav – How and why to wash with fire. Daily Zohar # 2989 – Vayikra – Water- Your life depends on it!